Why Membership WordPress Is Important in Today’s Technological Advancement? Nowadays, most websites seem to have some sort of membership plans. It is rare nowadays to find a website that doesn’t offer completely free content. In fact, what is most annoying about it is that some websites tend to offer a preview or a trial to lure us in. Then after we have taken the bait, they hit us with a “get access to this, and so much more if you subscribe to our website today.” Of course, at this point, a person is already hooked so, they end up buying a membership. These types of websites are called membership websites; as annoying as they are, they are essential given the current leap in the field of technology. 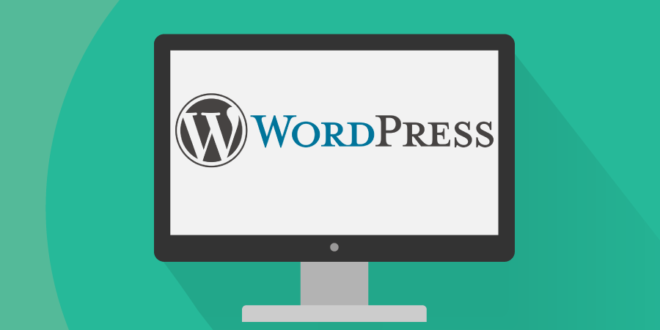 There is also, no need to worry because, if you have a WordPress website, converting to a membership website is as easy as installing a plug-in. Now back to our main point, here is why you should look into getting a Membership site. As technology advances, it only becomes easier for people to steal or hijack any type of content they want. However, this doesn’t mean you should avoid publishing content or anything. While some choose to add a watermark or a mark of identification on their content, this doesn’t guarantee content from getting stolen. A membership site allows you to publish your content but, at the same time, it limits access to it based on your own preferences. You can either require people to pay a subscription or only sign up which nearly anyone will go through just to steal content. Currently, there are many online sources that can help you manage all aspects of your membership site; you can check out MemberFix, if you want more clarification. 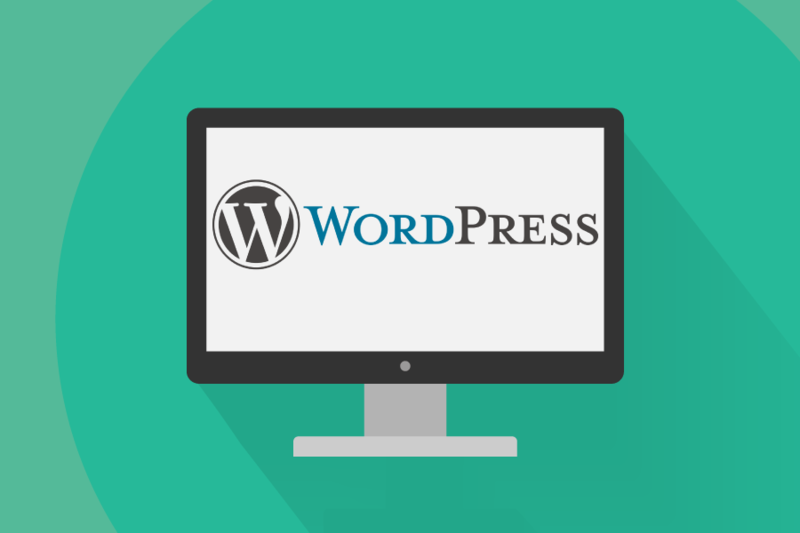 In addition to those websites, efficient content management software such as WordPress is known for its adaptability. Since membership sites have been a growing trend, developers have come up with dozens of plugins to facilitate making membership websites as simple as clicking a few things. 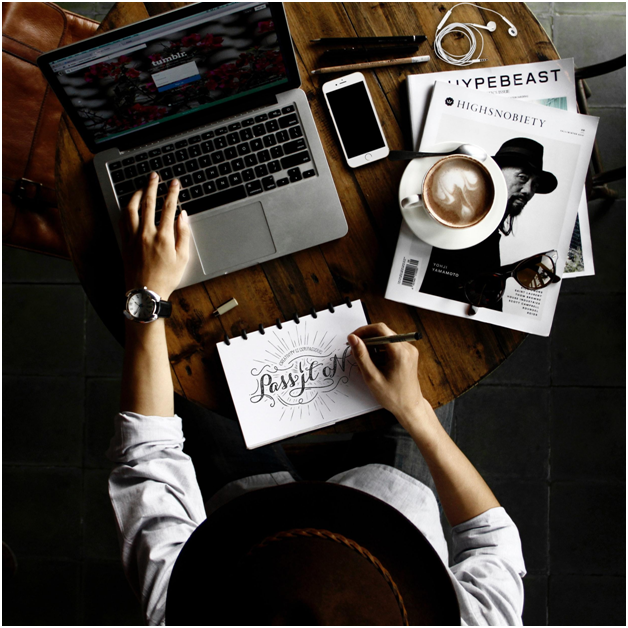 More and more people seem to be leaning towards self-employment these days; meanwhile, others just want a little cash on the side. Regardless of the reason, no one will say no to easy money – it is how drug suppliers find so many dealers. Depending on the quality of your content, the number of subscriptions you will be receiving will vary. If you play your cards right; build a big enough consumer base, and market yourself properly, you will be guaranteed to make a good deal of extra money. Converting WordPress websites into membership sites is such an easy thing to do; especially with today’s software improvements. Moreover, it is a smart way to limit access to private content because it doesn’t require any extra effort on part of content creators. Finally, it offers an easy way to get a read on how well the people respond to your content. So, what are you waiting for?